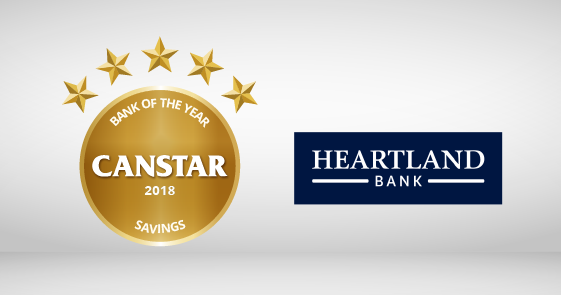 For the first time, Heartland Bank has been announced as Canstar Bank of the Year – Savings. Canstar researched, analysed and compared 31 accounts from 11 providers for the annual ratings. 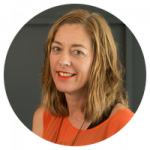 Canstar catches up with Mel Cadman, Heartland Bank head of retail, to find out more about how Kiwis can boost their savings. For people who have always been spenders, what can they do to get started on forming savings habits? Take a hard, honest look at where your money goes, what you spend most on, and really understand your expenses. Changing a few unconscious habits and being disciplined with introducing new ones is the first step towards creating good saving habits. Sometimes using only cash for a few weeks is worth a go – it can be quite revealing about exactly where your money is going! What would you say are the main challenges New Zealanders are currently facing around saving? Personally, I think many of us never get taught at a young age about the importance of saving or how to develop good saving habits. Starting your savings journey early, and understanding why it’s so important, will make a tangible difference over time. What advice does Heartland Bank have to help overcome these challenges? Our Direct Call Account suits all ages. It has no fees and a competitive interest rate of (currently) 2.75% p.a, regardless of balance or transactions. It’s a great account to start your savings journey, develop good savings habits or if you have a particular goal in mind. 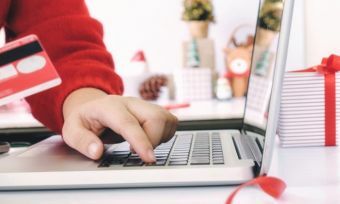 What should customers consider when choosing between a term deposit or a savings account, when saving for a shorter-term goal, such as a holiday? Think about when you would need your money and whether you’ll want immediate access to it. A savings account like our Direct Call Account allows you to access your money at any time which is perfect for a shorter- term savings goal. Heartland Bank leads in Canstar’s Flexible Saver Profile and the Regular Saver Profile, with its Direct Call Account, Canstar NZ general manager Jose George says. The Direct Call Account has a 2.75% base rate, with no conditions attached – unusual for a market-leading rate, Mr George says. Heartland Bank also leads in the short-term term deposit space – specifically from one month up to two years (as at 15/6/18) – with higher rates than the rest of the market.